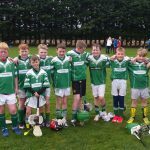 Moorefield U11’s played a very good sporting game in Cappagh on Sunday morning. 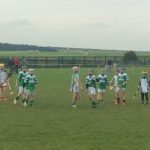 The game was played in hostile weather conditions yet both sides served up a very skillful & extremely competitive game. 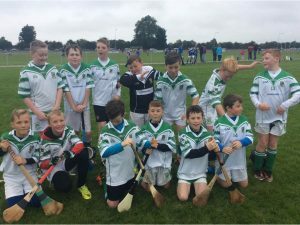 This game rounded off a very successful U11 Autumn League, in which the boys excelled in their skills, competitiveness, ability to take their scores, and team work. Congratulations to all the boys involved, we are very proud of them!! A big thank you to all the parents for bringing them all around the county over the last few months. Training tomorrow night at 6pm again and looking forward to our end of year celebration on Monday Nov 7th. 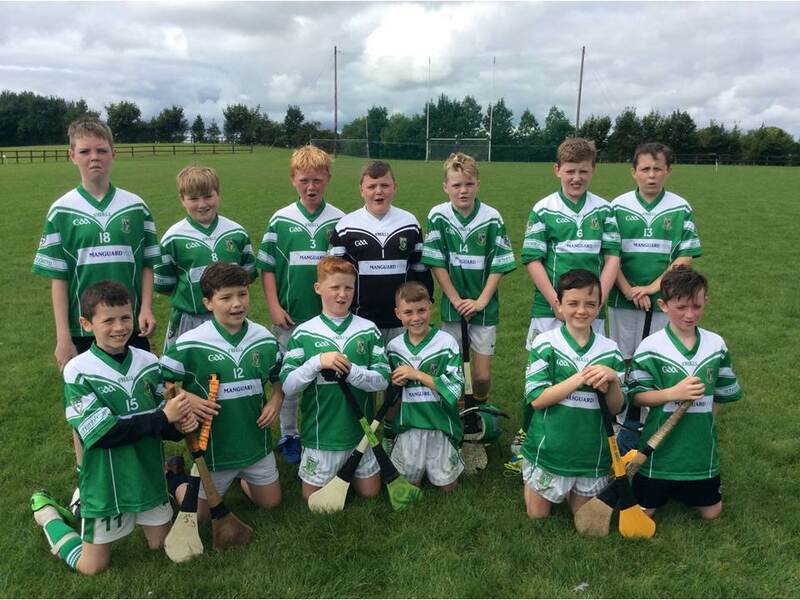 Our U11’s hurlers played an entertaining, sporting game against Confey this morning up in the club. The boys showed their ability and skill by adapting to positions that they were not accustomed to. 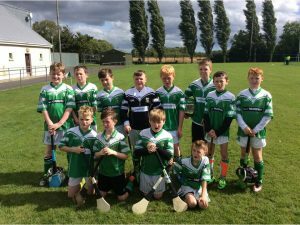 This squad of players are evolving into total hurlers and represented the club with honour. 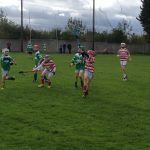 Next and last game of the season is away to Cappagh next Sunday. 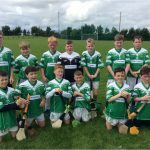 Our U11’s played a tough, fair game in the club this afternoon against a good Kilcock side. Various skills were on display and some players showed their adaptability to play in different positions. 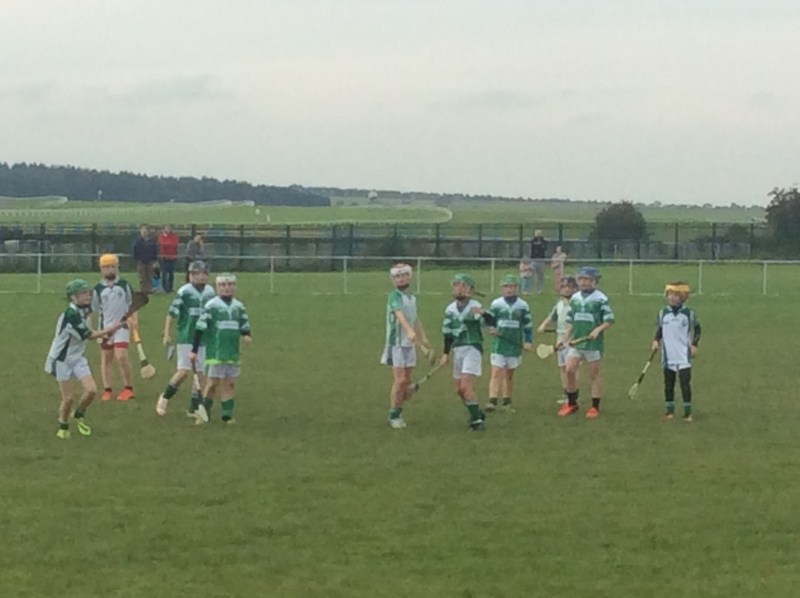 The boys coped well with a strong Curragh Breeze and picked off their scores. Defence was dependable as always, midfield ran their legs off and our forwards capitalised on the balls that went into them. 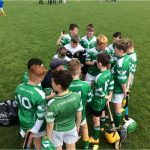 Our next game is next Sunday away to Maynooth. 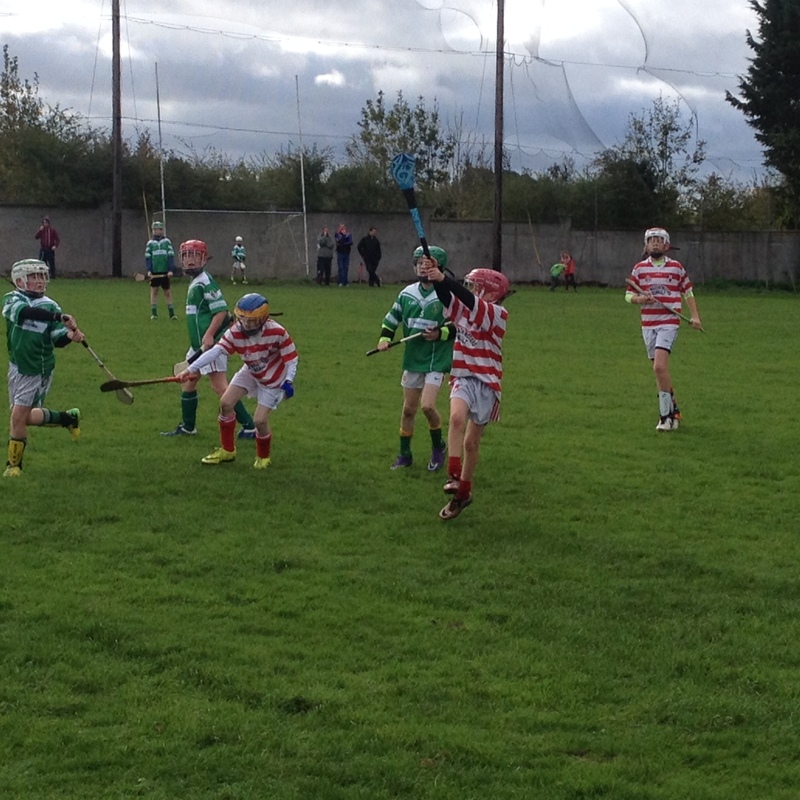 Our U11’s played a close sporting game of hurling this morning in the club against Celbridge. 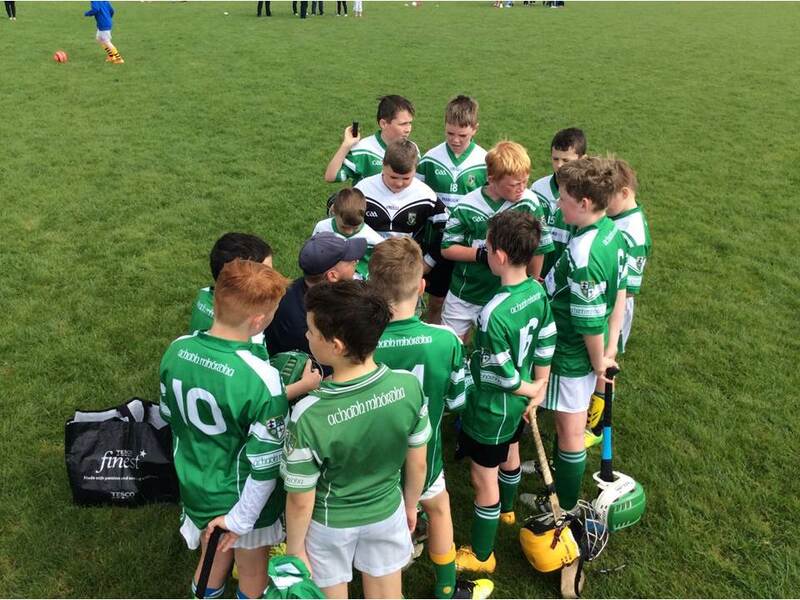 The boys played well from start to finish, players drifted into different positions seamlessly when asked and enjoyed themselves. 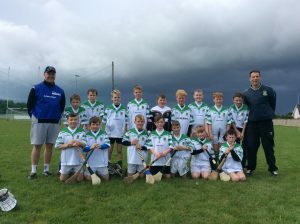 Both teams played lovely open hurling and the damp conditions did not deter them. Tom was clocking up his goal count. 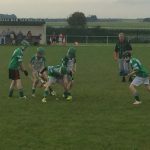 Our newest member to the panel Arty showed glimpses of being the next Sean Og O hAilpin. 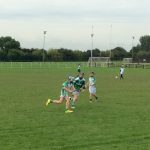 Our next game is next Sunday at home against Kilcock. We can’t guarantee how they will pose for a team photograph next week. 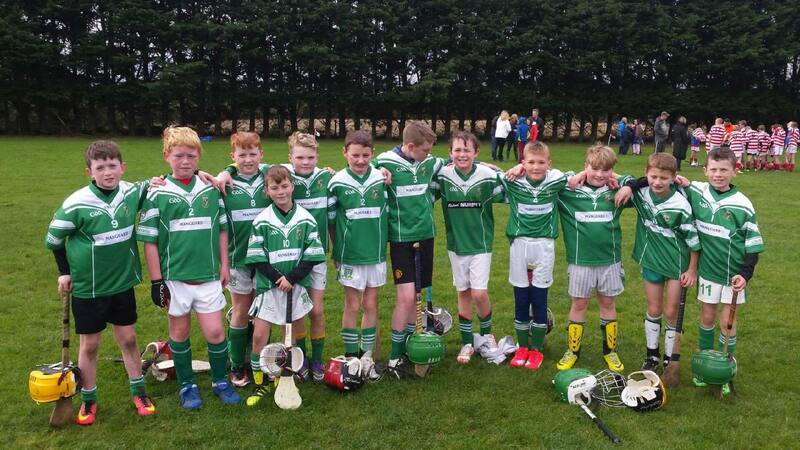 Our U11 hurlers had a great sporting game today away in Confey. The game was competitive to the end and played in good spirit. The players showed great skill and vision both when in possession and when defending. 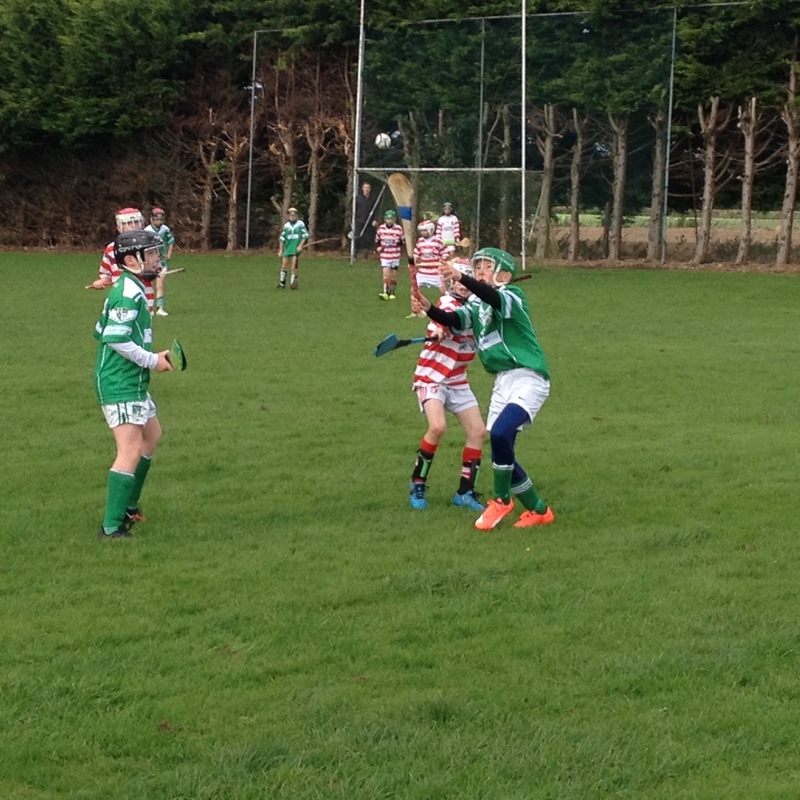 There was great point scoring and they created many opportunities for scores. 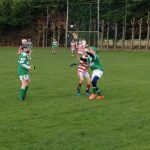 Our next game is scheduled for next Sunday at home against Celbridge. 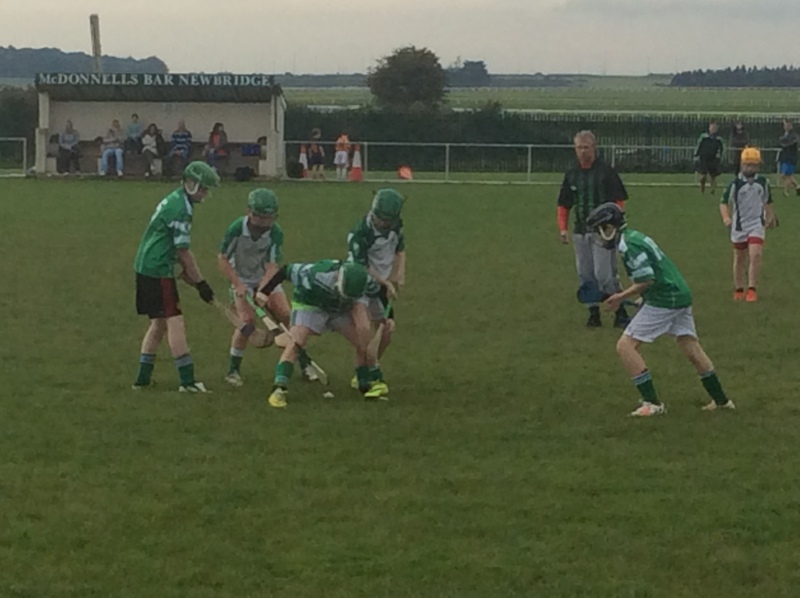 Well done to our U11’s who played Cappagh in their first game of the Autumn League in Moorefield this afternoon. 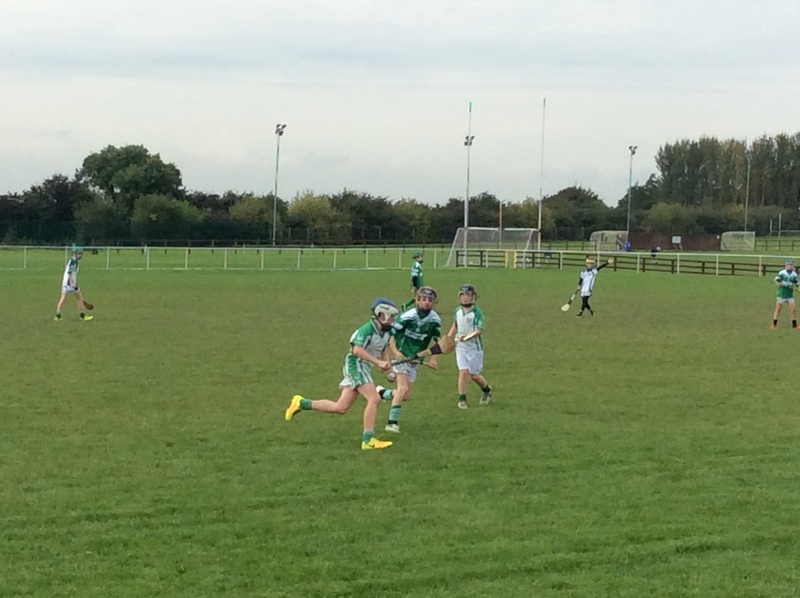 Our debutants of Keylan, Adam and Ronan fitted into the team smoothly. In a closely contested game, Moorefield made a slow start but gave a much improved performance in the second half. Our second game is away against Confey next Sunday.